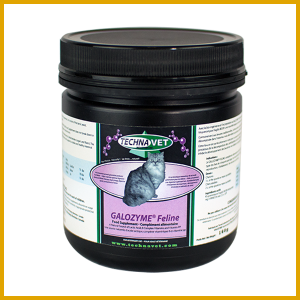 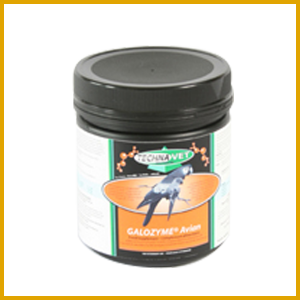 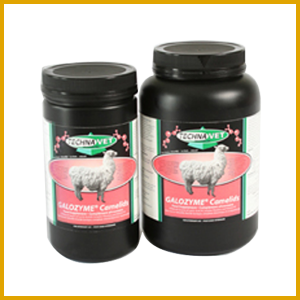 Galozyme® Canine Joint Care is a unique blend of our biologically advanced Galozyme® Canine, coupled with a blend of nutrients, vitamins, and proven high quality, joint support ingredients. 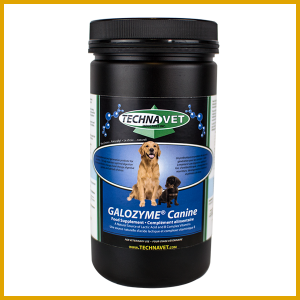 The coupling of our advanced probiotic and highest quality joint support ingredients ensure maximum absorption beyond similar claimed joint care products on the market today for your family pet. 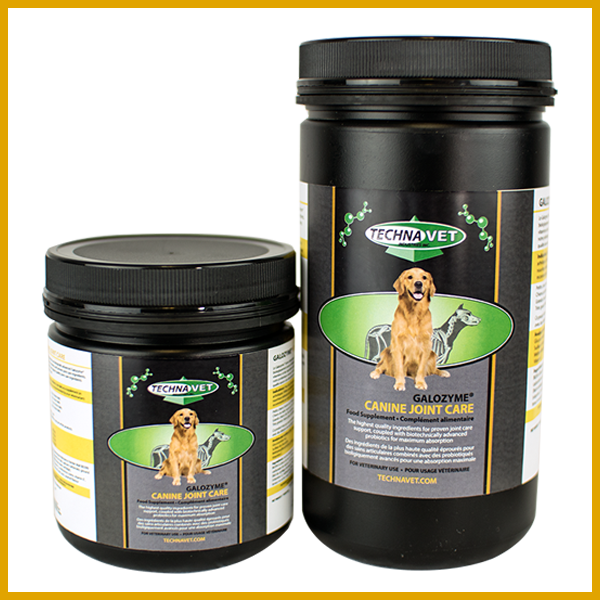 We are the first and only company that we know of to make this advancement in joint care support products. 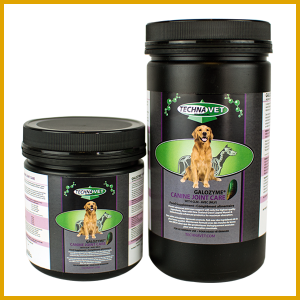 With maximum strength, and maximum potential absorption, this product has the potential of drastically changing your arthritic pet’s way of life.